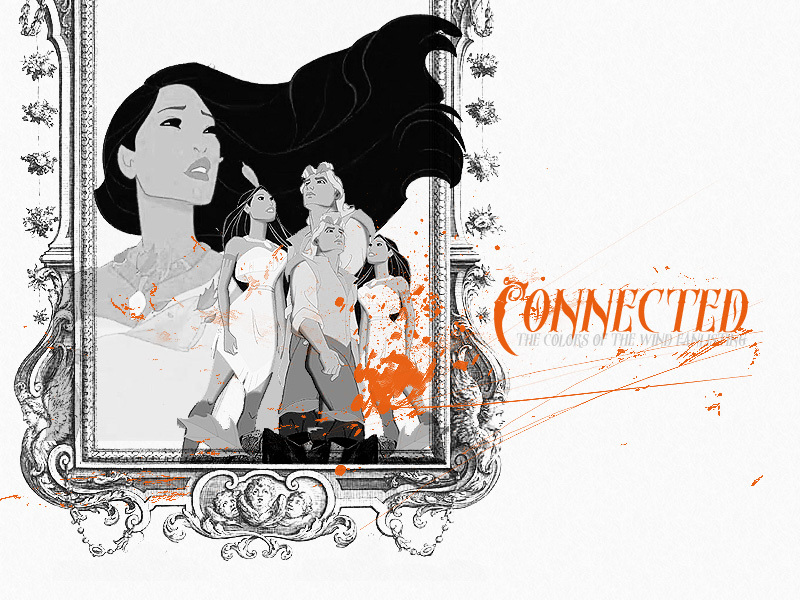 Hello and welcome to Connected, a fanlisting dedicated to the song Colors of the Wind from the Disney movie Pocahontas. Connected is part of The Fanlistings Network and Written Sins. It was adopted on November 13th, 2013 from the lovely Rain (thank you!) and was also previously owned by Aurelie, Annie, Shannon, Tara and Joey. If you are a fan of this wonderful song please feel free to take a look around and join the list! You will find the navigation to your right. Enjoy your stay. 246 (+0) fans from 36 countries are painting with the colors of the wind. Connected was last updated on 06th March 2019, when Jolene joined the list. Connected: The Colors of the Wind fanlisting. Open since September 2nd 2003. No copyright infringement intended. All images � to their respective owners. I am in no way affiliated with Disney, Alan Menken or Stephen Schwartz.